When I first started crossfitandpregnant.com, not only did I want to share my story of CrossFitting through pregnancy, and document the highs and lows, but I also wanted to share the stories of other athletes. Since there is little research on the subject and we all receive different feedback, support and inspiration, I think it is important to create a collaborative community. 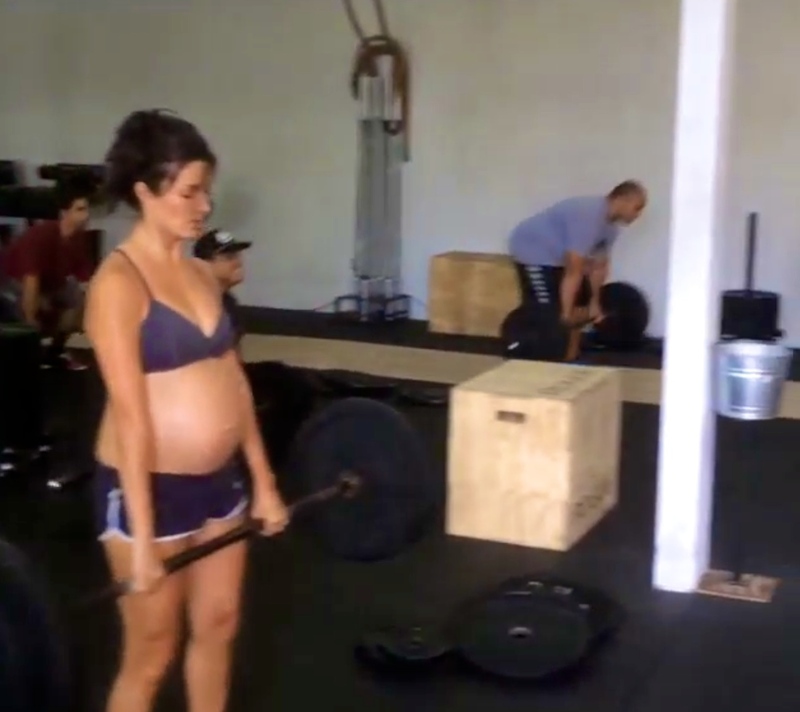 This week, I am excited to feature my first athlete who found crossfitandpregnant.com thanks to Google searches. 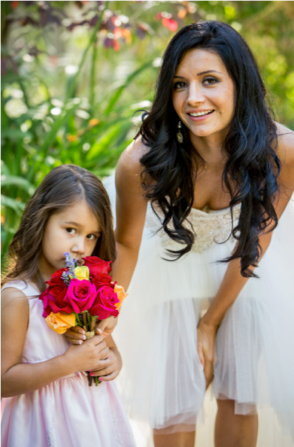 Mia and I have never met or worked out together, but her passion and energy for fitness shines through her interview. I’m honored to feature her this week. Mia Volk began CrossFitting in 2010 in Santa Clara, Calif at NorCal CrossFit, FKA Santa Clara CrossFit. 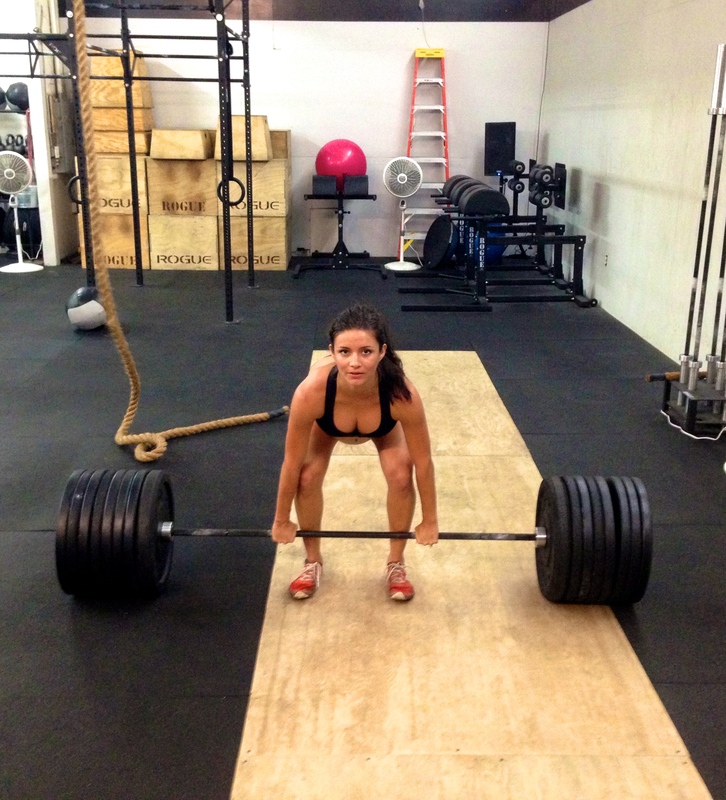 Prior to her CrossFit introduction, she was a regular gym rat, spending 3+ hours, but never fully exhausting herself. 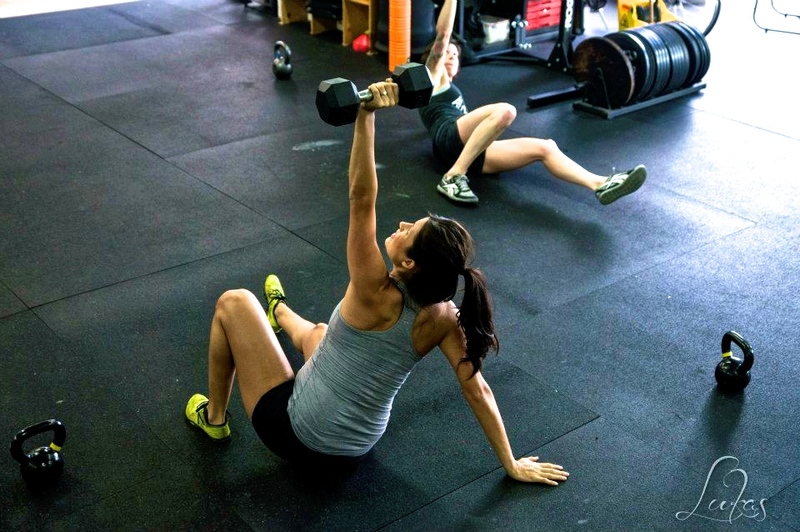 Seeking a challenge and change, a friend introduced her to the sport we all love, CrossFit. Like many Californians, she loves living an active lifestyle; in addition to CrossFit, she road cycles, backpacks and participates in partial marathons. 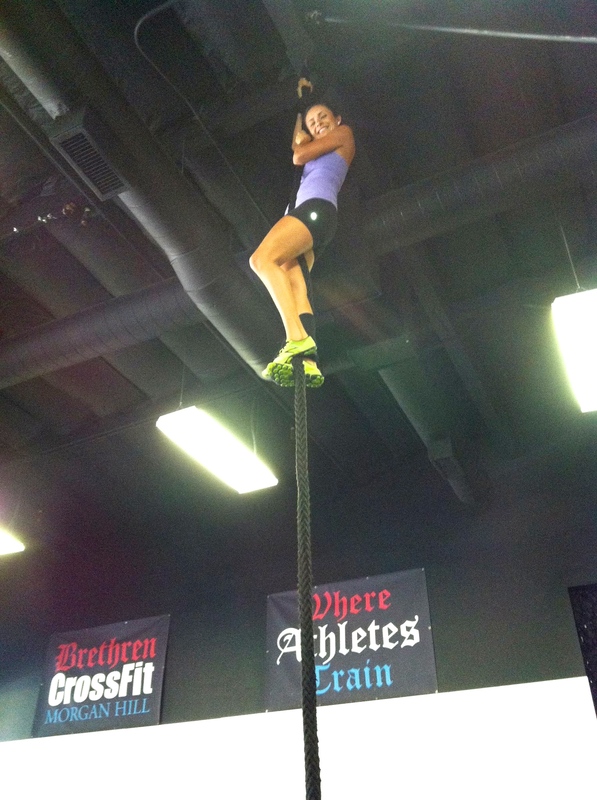 Now a member of Aloha CrossFit of Maui, Mia has found strength in her pregnancy. At 29 weeks, she has learned the necessary modifications she needs to make and still challenges herself with the amount of weight and times she posts on the whiteboard. 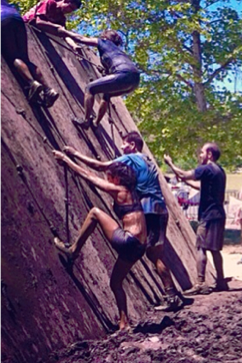 Mia has continued her CrossFit, paleo and juicing lifestyle with the support of her husband and others from her box. She’s looking forward to setting an example for her baby and appreciates the opportunity to encourage other women who are pregnant to remain active. Just the type of woman we love at crossfitandpregnant.com! 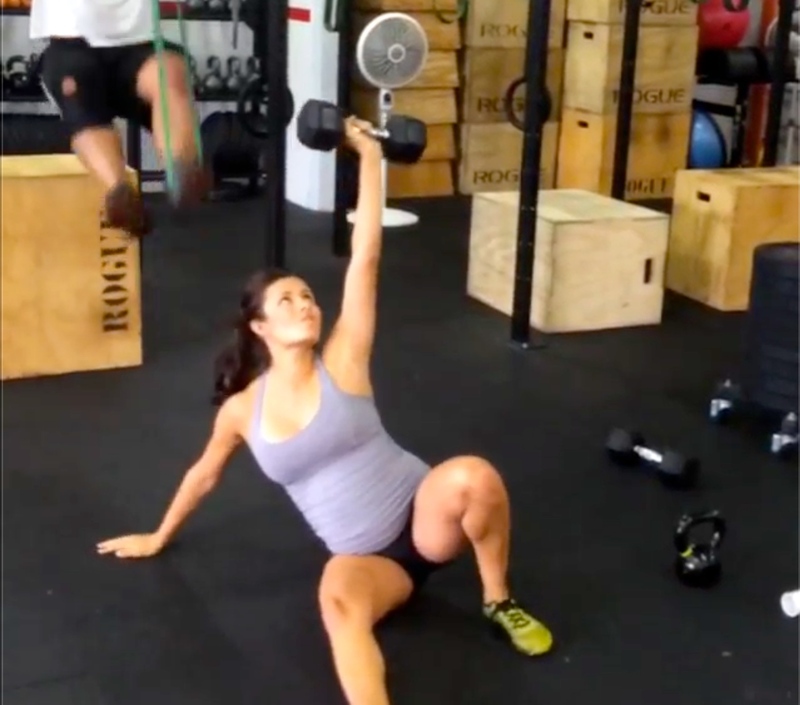 My goal in CrossFitting while pregnant is: To maintain good health for myself and my baby. I want to be fit and active, especially to influence Noah, so that he learns to be just as active as his parents. What exercise advice did your doctor provide you? Did you follow it? My doctor advised to continue my regular exercise routine and listen to my body when I need rest; I have been following her advice. I have a rest day about once a week. 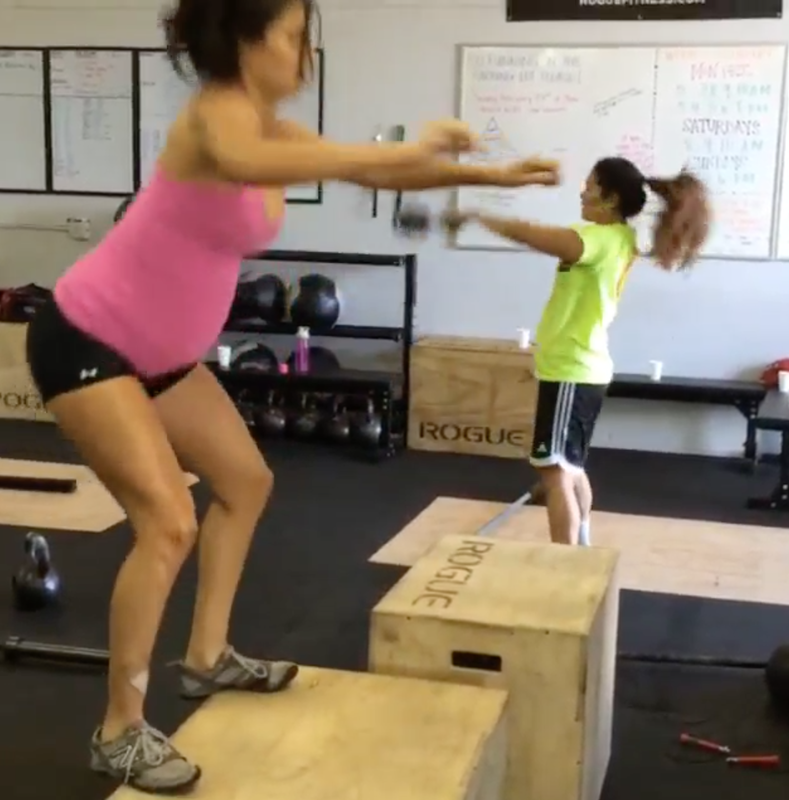 CrossFit and pregnant, where do you find support? My husband is beyond supportive in everything I do, especially CrossFit; he is my best friend! My husband, only a few friends (many worry) and my CrossFit family were my only support until I found crossfitandpregnant.com. 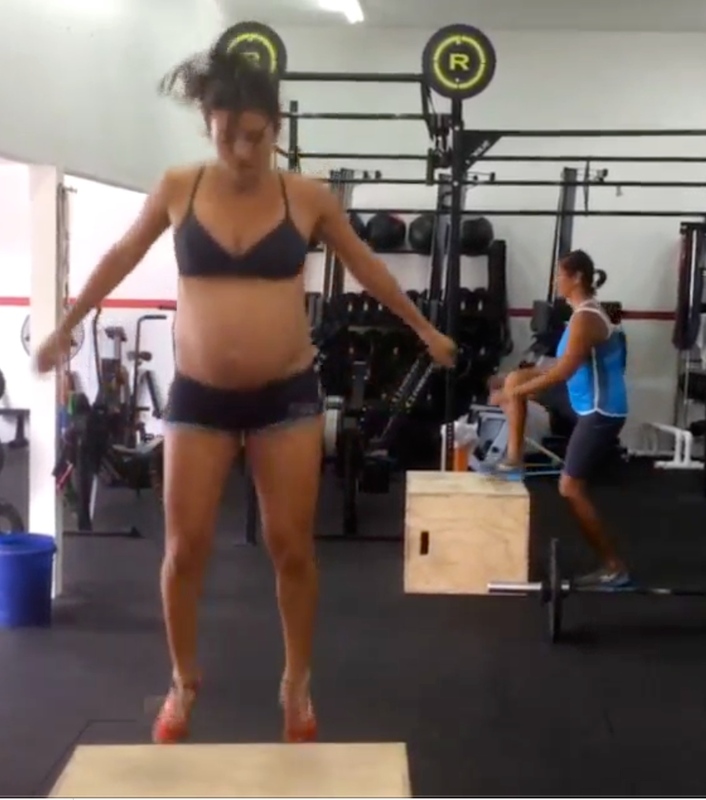 CrossFit and pregnant, where do you find inspiration? My inspiration is my unborn baby and future children. I look forward to teaching them to care for their body and to use it to experience CrossFit and other outdoorsy activities. CrossFit has taught and instilled an unfamiliar level of self-discipline and teamwork, which I know will benefit my children through my example. Several moms I know jumped right back into CrossFit after pregnancy and are stronger than ever; they inspire me. Biggest CrossFit and pregnant challenge I’ve faced: Even though I am not attempting to lift heavier weights, I realize that I am; the heavier weight is from the growth of my baby. Every week, the movements get tougher because my baby’s weight is increasing. I am struggling daily to keep up with my consistent weight increase. Do you follow a particular eating lifestyle? Before I was pregnant, I was following the Paleolithic diet 95% of the time and I juiced daily. Now, I am about 90% paleo because I periodically throw in some sprouted grains. 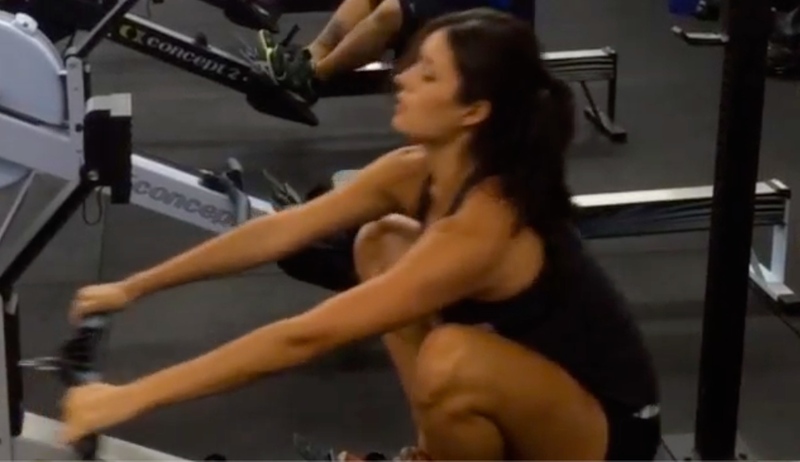 Best CrossFit and pregnant tip or secret you’ve discovered: Push through the laziness. Avoid skipping a WOD because by the end of warm-up, I am always ready to WOD and grateful I did. 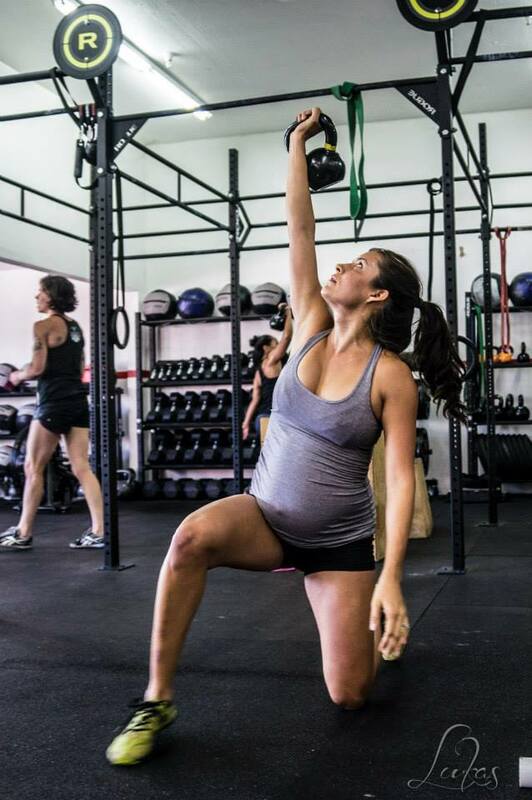 What have you found most valuable about CrossFit while pregnant? : I feel better about myself and I am encouraging other women to maintain their health when they decide to become pregnant. Posted on April 13, 2014 by crossfitpregs. 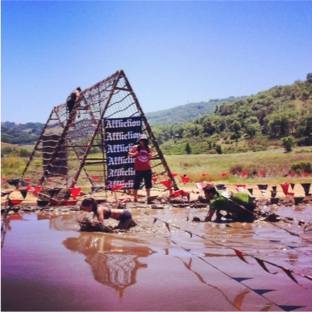 This entry was posted in CrossFit and tagged CrossFit, CrossFit Mom, CrossFitandPregnant, CrossFitting, Exercise Pregnancy, Fit Pregnancy, paleo, pregnancy, WOD. Bookmark the permalink.